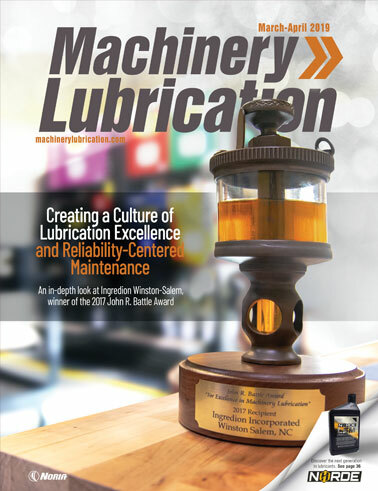 For over 25 years, Biederman has been manufacturing and supplying superior quality plastic grease cartridges to lubricant companies worldwide - and according to 2018 Machinery Lubrication survey, most users prefer plastic cartridges. Why? Our clients choose Biederman plastic cartridges because of their durability, outstanding shelf presence, and elimination of label inventories. Customers familiar with fibre cartridges appreciate that the Biederman cartridge maintains the industry standard aluminum end, which has proven to work successfully on fill lines and with end-users. The Biederman plastic grease cartridge keeps grease contaminant-free, and the air-tight seal between the cap and the cartridge means no leakage and a clean toolbox. Choosing Biederman cartridges will enhance your brand by providing a safe, easy-to-use, weather resistant cartridge to your customers. Contact us for a quote today!